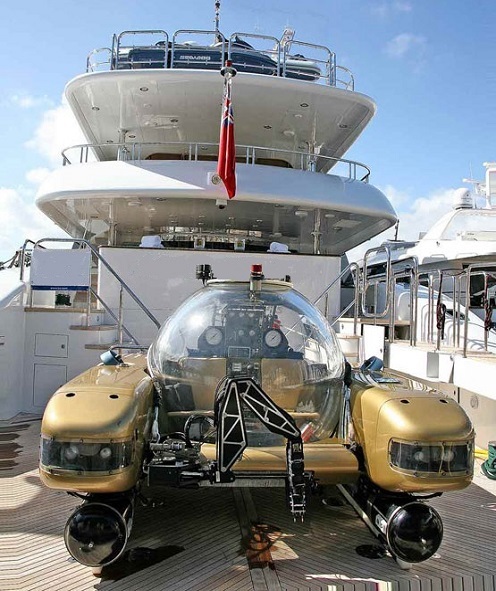 "Outfitted with just about every toy under the sun, AMARULA SUN is an ideal charter yacht for families and friends to share the ultimate holiday experience in The Bahamas." 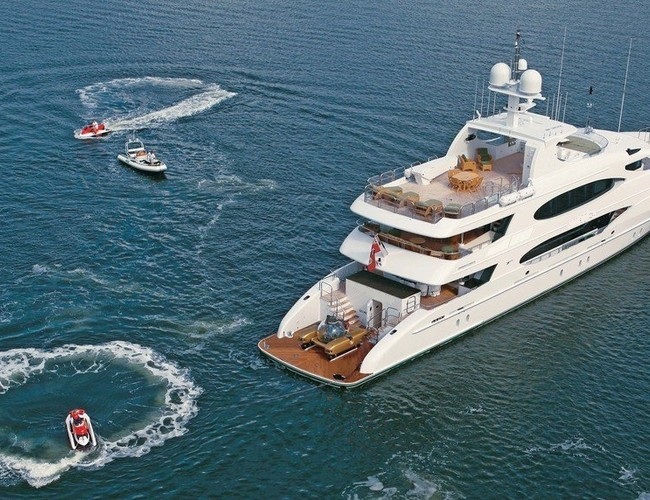 Well suited for families and groups of friends, AMARULA SUN is a 164-foot (49.99) Trinity superyacht built in 2008. Thanks to her Trinity yachts pedigree and an exceptional maintenance plan, throughout her life this yacht has been in impressive condition. After a full 2014 refit, she was completely revamped ensuring a like-new status. AMARULA SUN received all new electronics and A/V equipment, new Apple TVs throughout, Zero Speed Stabilizers for maximum comfort and a baby grand piano and a skylounge fireplace for added ambience. The interior of AMARULA SUN was designed by the renowned Patrick Knowles. Raised American cherry paneling, maple burl and figured bubinga woods create a beautiful onboard atmosphere. Stunning details, such as hand-forged black iron railings with gold accents marble medallions and hand-painted murals can be found throughout the yacht. Her main salon has a large seating area with sumptuous furnishings. Further forward, a formal dining salon with a large round table is able to seat 12 guests. Large windows further enhance the warm interior atmosphere, bathing the space in natural light. The sky-lounge is a favorite space on board with its fireplace, game table, baby grand piano and theater-quality entertainment system. It also features a day head. Electric sliding doors lead out to the covered aft deck. Five luxury staterooms are able to accommodate up to 12 guests on board AMARULA SUN. 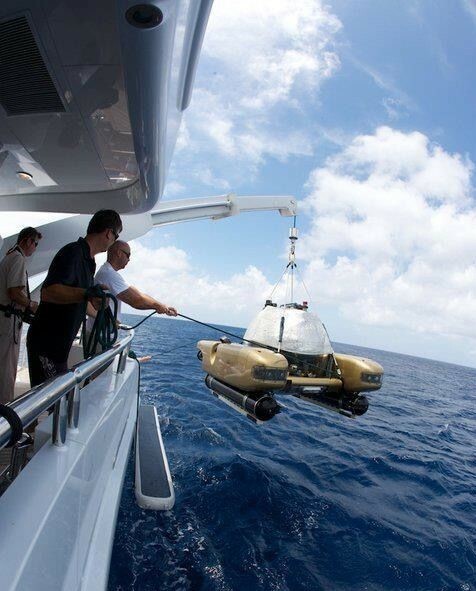 The Amarula Sun is capable of carrying one of our Triton submersibles, a unique addition to this exclusive charter.